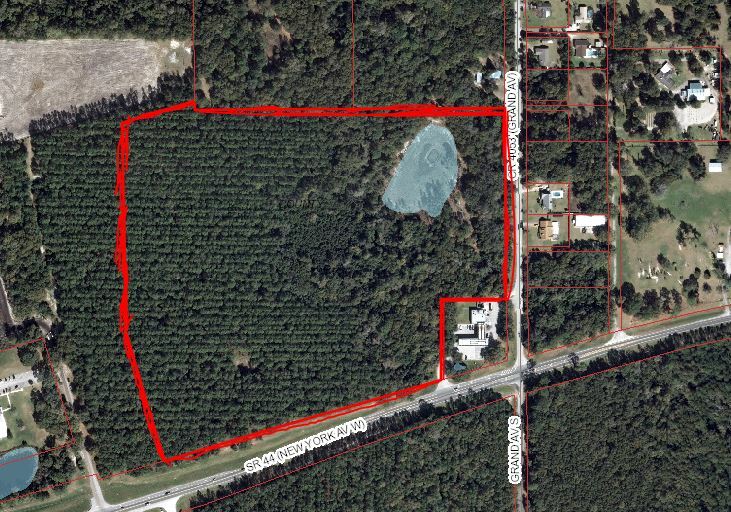 46 Acres located on the busy corner of Highway 44 and Grand Ave near a convenience store and residential property. Contact Roger Baumgartner for more information. 2433 W New York Ave.